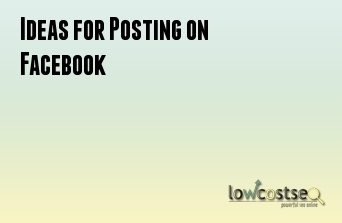 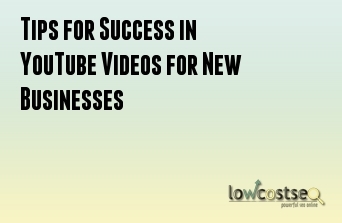 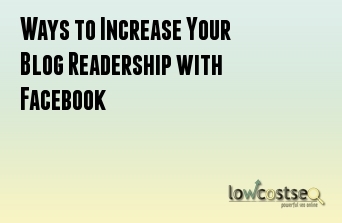 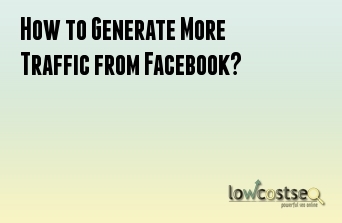 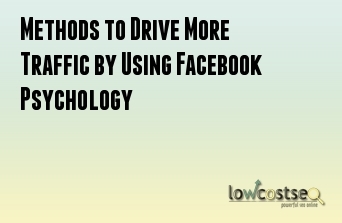 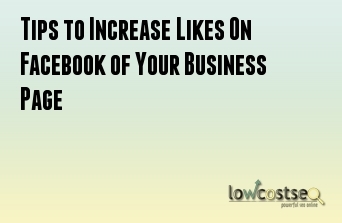 How to Generate More Traffic from Facebook? 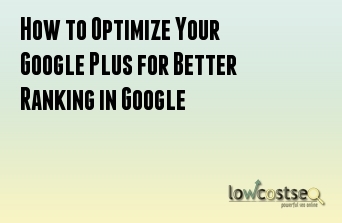 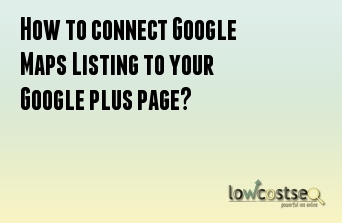 How to connect Google Maps Listing to your Google plus page? 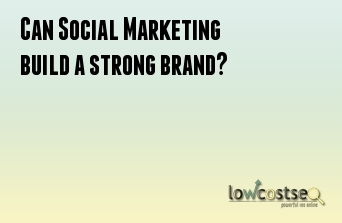 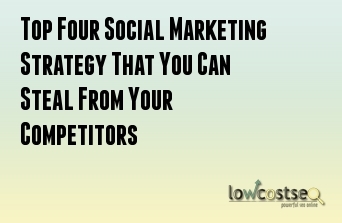 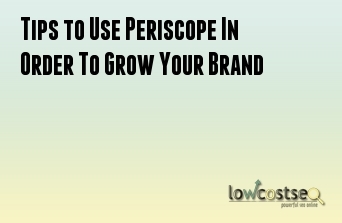 Can Social Marketing build a strong brand? 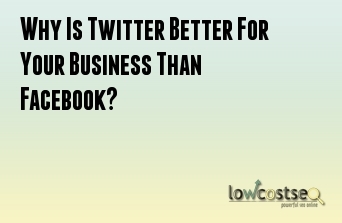 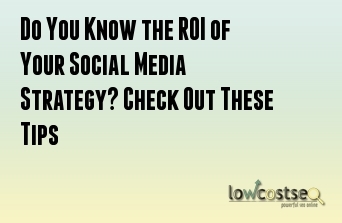 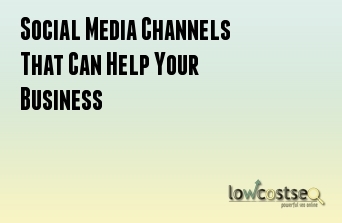 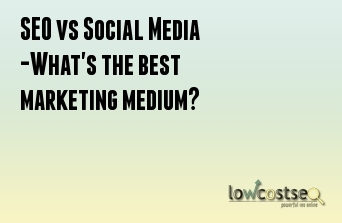 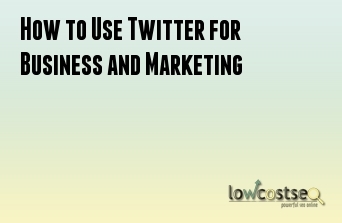 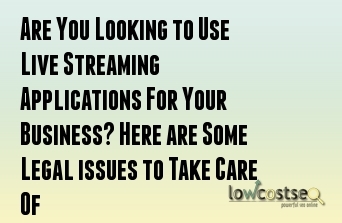 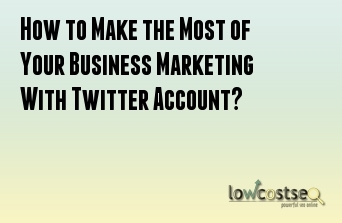 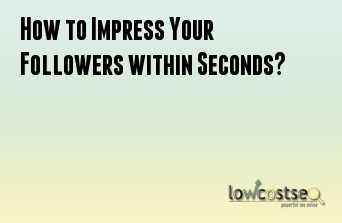 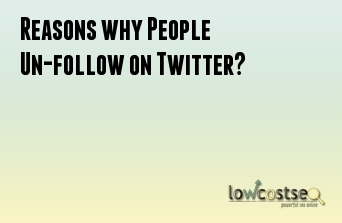 Why Is Twitter Better For Your Business Than Facebook? 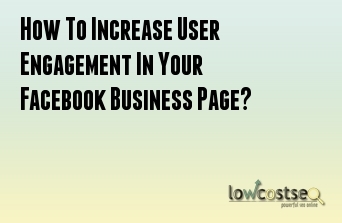 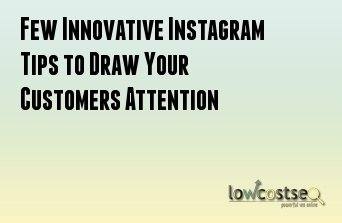 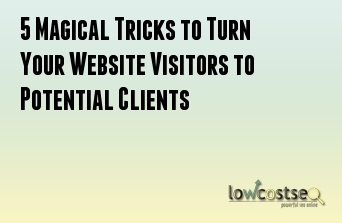 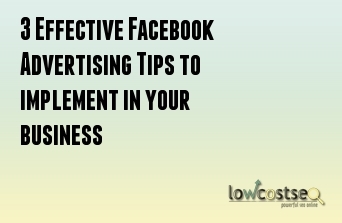 How To Increase User Engagement In Your Facebook Business Page? 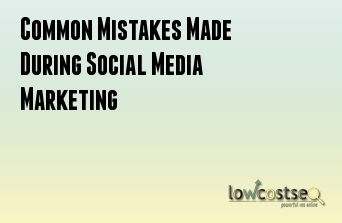 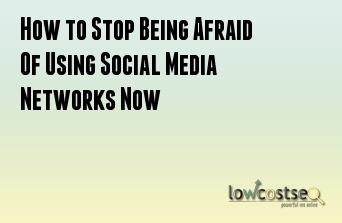 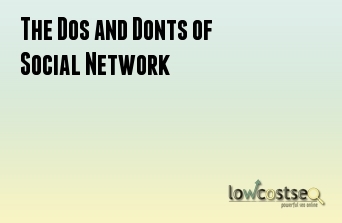 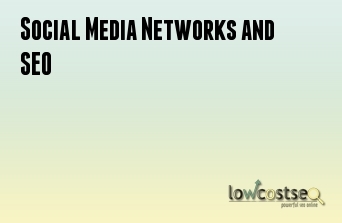 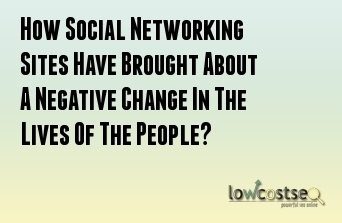 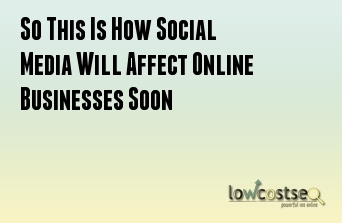 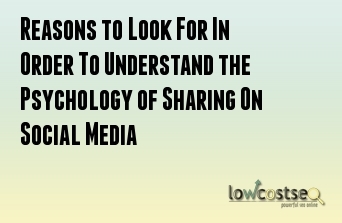 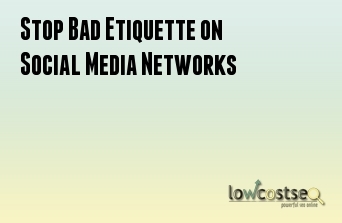 How Social Networking Sites Have Brought About A Negative Change In The Lives Of The People? 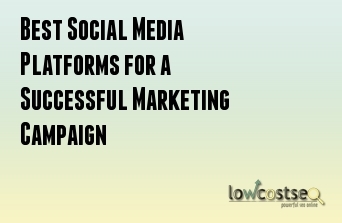 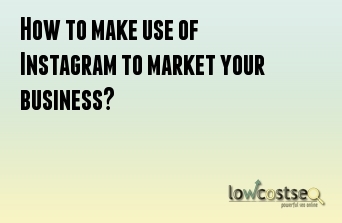 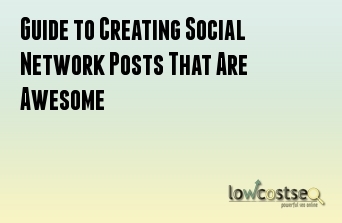 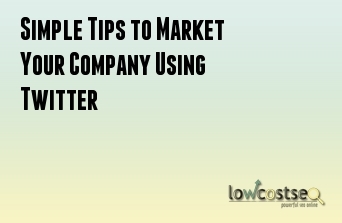 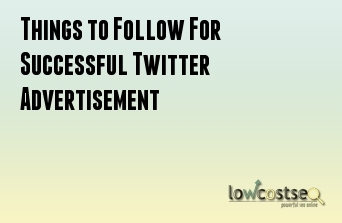 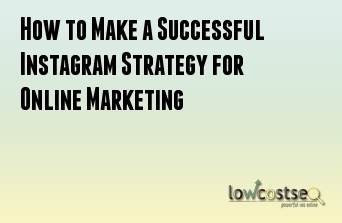 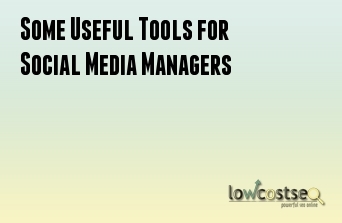 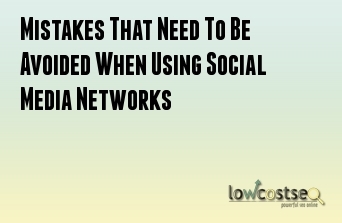 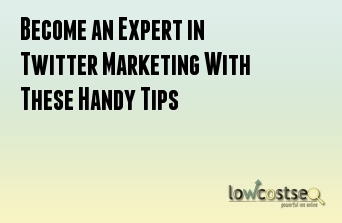 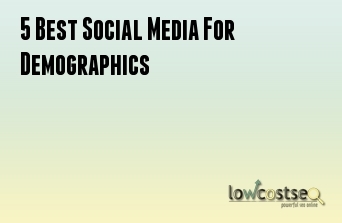 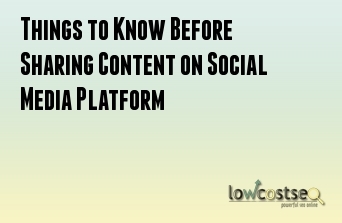 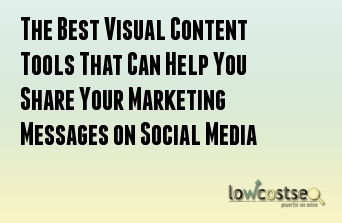 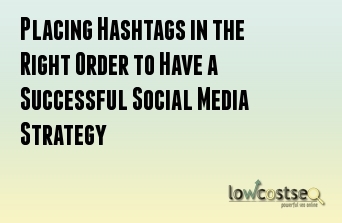 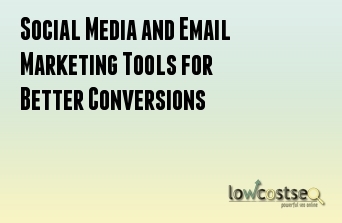 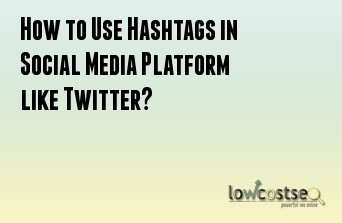 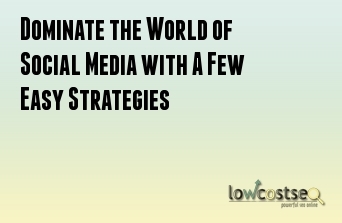 How to Use Hashtags in Social Media Platform like Twitter? 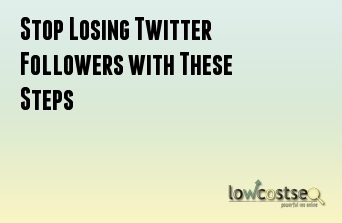 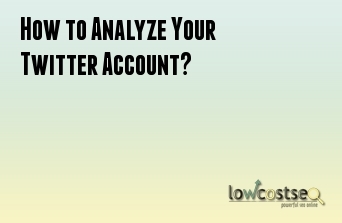 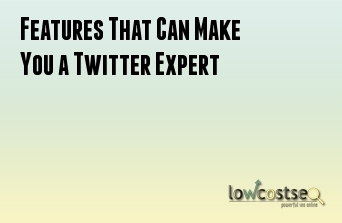 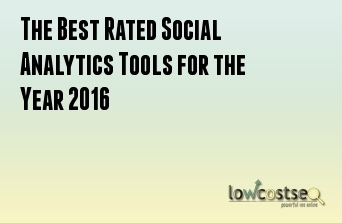 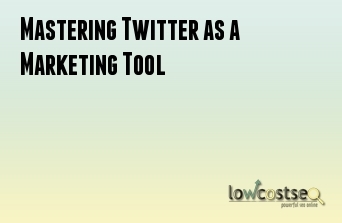 How to Analyze Your Twitter Account? 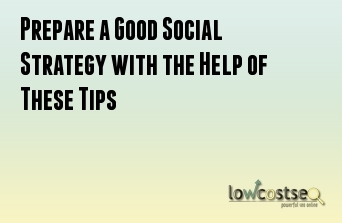 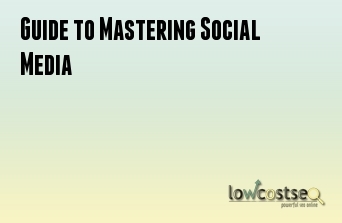 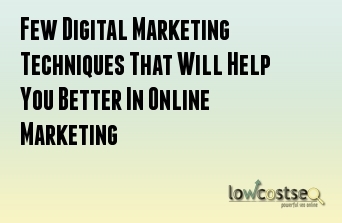 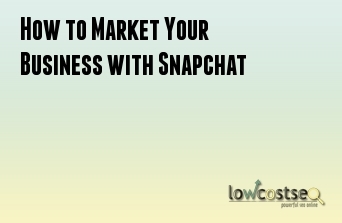 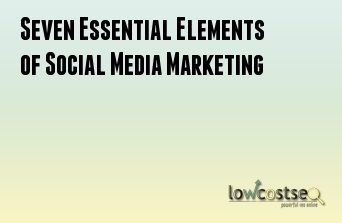 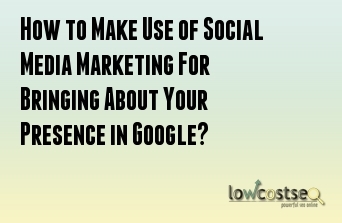 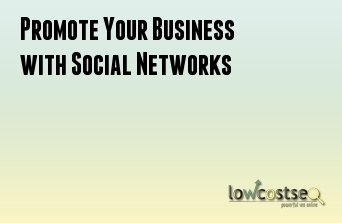 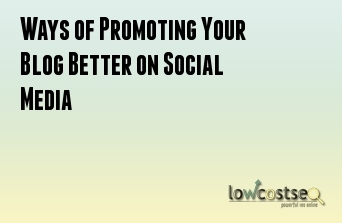 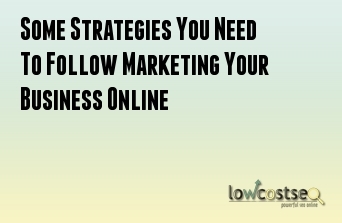 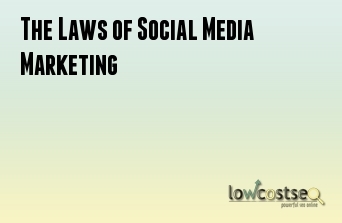 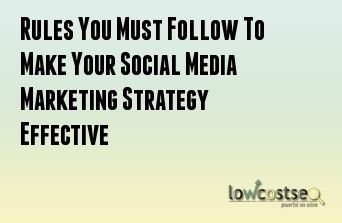 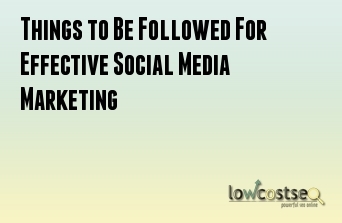 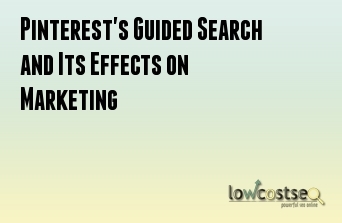 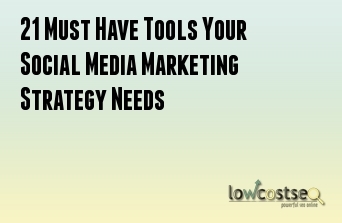 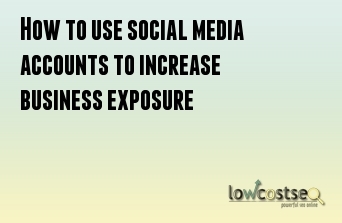 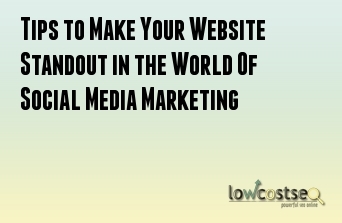 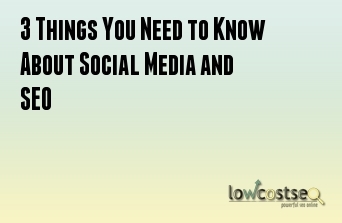 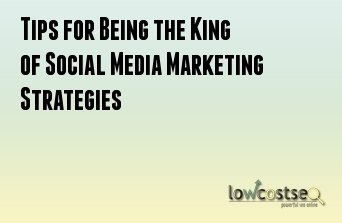 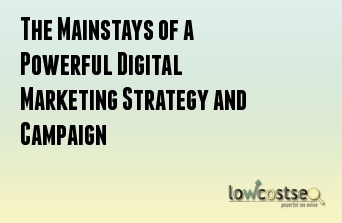 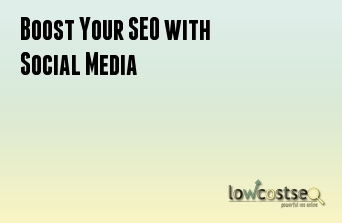 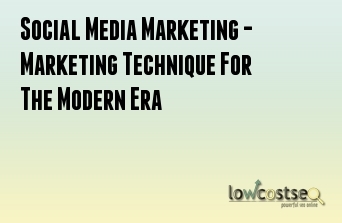 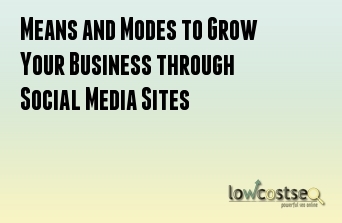 How to Make Use of Social Media Marketing For Bringing About Your Presence in Google? 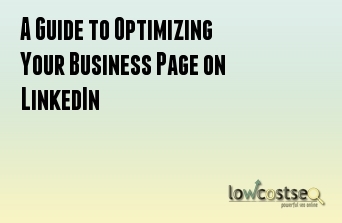 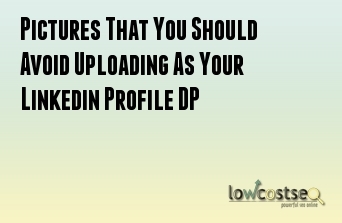 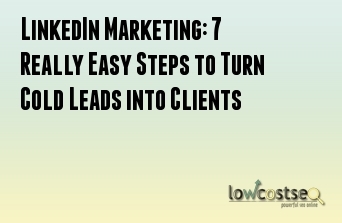 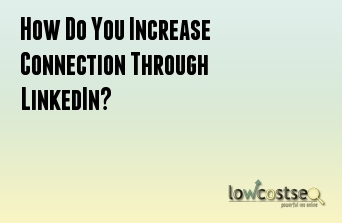 How Do You Increase Connection Through LinkedIn? 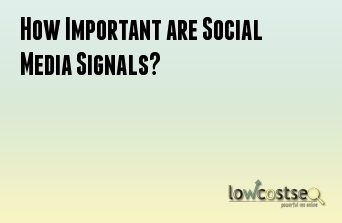 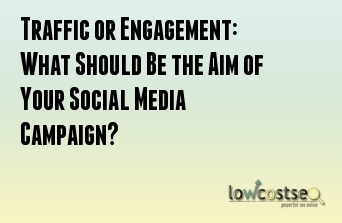 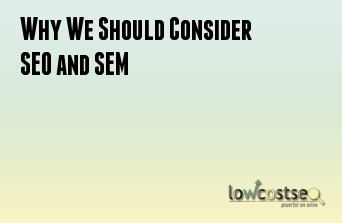 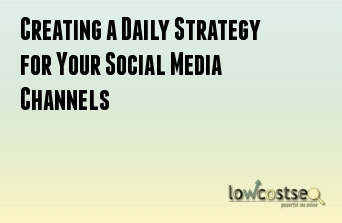 Traffic or Engagement: What Should Be the Aim of Your Social Media Campaign?